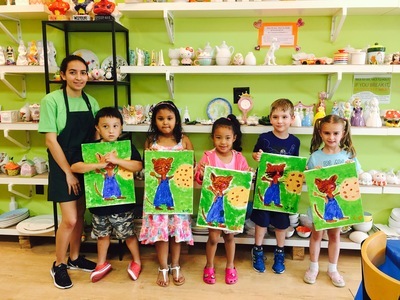 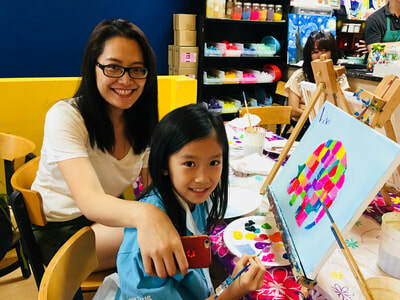 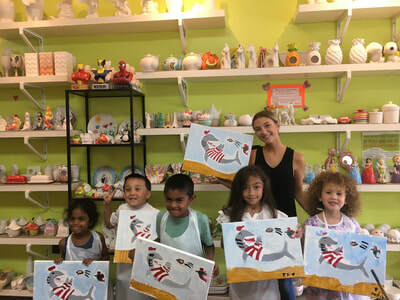 Develop your painting skills while meeting new friends! We have a wide variety of stencils, and our experienced artists are here to assist you every step of the way! 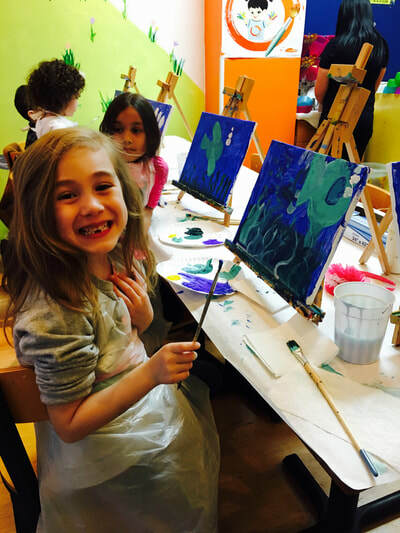 Discover your inner artist in our warm and inviting Mud Genius atmosphere!